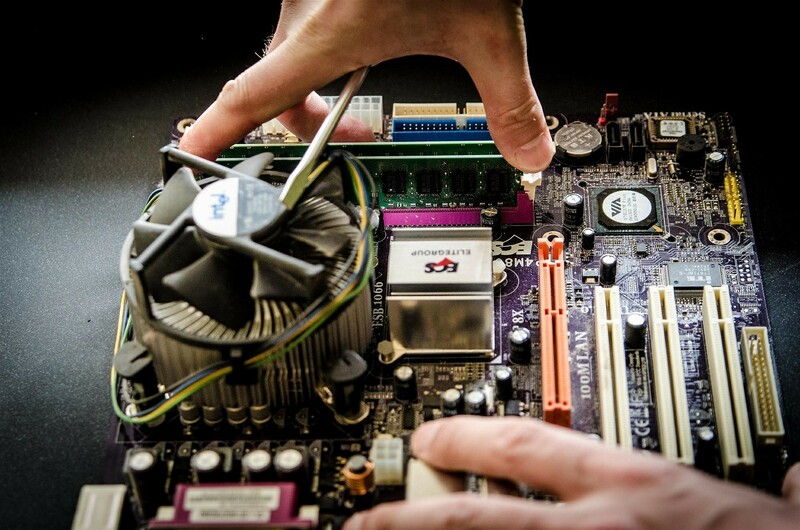 Our in-store Computer Repair Services include laptop repairs, virus removal, screen replacements, computer diagnosis and upgrades. We are here to repair your Cell Phone or Tablet in a timely and affordable manner, using only OEM replacement parts to ensure you get the highest quality possible for your device. Compare and choose the best plan that fits your need. 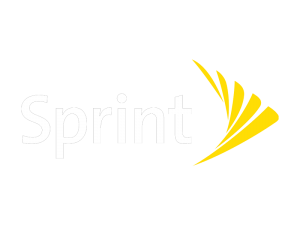 Prepaid cell phone plans do not require a monthly contract. Unlocking your phone means you can use any network's Sim card, giving you the freedom to switch providers, lower costs or contract-free phone. Accesories at the lowest prices. You're sure to find what you need in our broad selection of cell phone accessories, including flash memory cards, chargers, adapters, batteries. Your Local Computer & Laptop Repair Shop. While the computer world keeps advancing, problems that affect it keeps increasing too. There is an avalanche of viruses, spywares, malwares, technical, network, hardware and software issues that computers can suffer at any given time. So, you need a close by reputable and affordable computer repair firm that could fix your computer when such problems attack your computer. If you are looking for local Computer Support and Services in Lake Ronkonkoma, Digimobile will always be available to help you solve all forms of computer problems. We handle virus removal, Laptop Screen Repair, hardware repair, backup and data recovery, computer tune up services, troubleshooting, and many others. We are Your Local Computer Repair Shop. If you are looking for local computer repair service in Lake Ronkonkoma, Digimobile will always be available to help you solve all forms of computer problems. We handle virus removal, Laptop Screen Repair, hardware repair, backup and data recovery, network support, troubleshooting, and many others. You're protected. 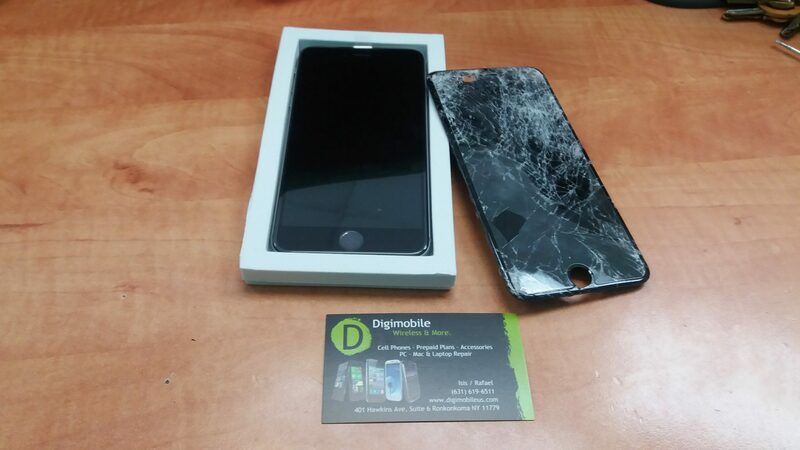 Digimobile offers a 90 day limited warranty on all standard repairs. We've got you covered. Phone repair service in Ronkonkoma, NY. Our phones have become our most trusted companions. Because of that, they are now major parts of our lives, and they perform a lot of essential functions for us. So when we are not with them for a few minutes, it normally seems like something has been taken away from us. That is why some people will get frustrated whenever there are problems with their mobile phones. But Cell Phone Repair in Lake Ronkonkoma is no problem when you come to Digimobile. Ours is a state of the art Electronics Repair Shop with the most trained and highly skilled staff ready to handle all issues with your phone, and fix them within a short time. We handle all types of mobile phones, including LG, HTC, AT&T, Apple iPhone, Samsung, Motorola, Blackberry, Nokia, Sony Ericsson and many others. Mobile phone repair shop in Ronkonkona, NY. Digimobile offer mobile phone repair services in Ronkonkoma NY, and we can have your device fixed up in a jiffy. It’s completely free to take it into our store to have it diagnosed, and once we’ve found what the issue is we can repair it for you on the same day. Our technicians are trained and experienced in a wide range of products, and we use only quality parts to ensure you won’t have to worry about our work. 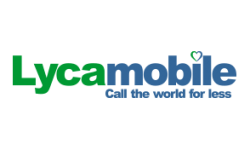 No Contract Cell Phones Plans, Prepaid Phones, Unlimited Talk,Text, Web. Send Money with low fees and great exchange rates! At Digimobile, it's easy to send money to your loved ones. 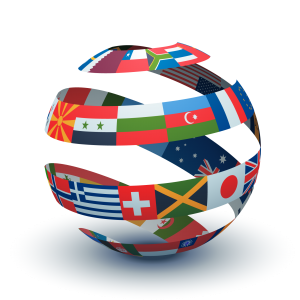 Send money on-the-go, anytime, to more than 200 countries and territories . Send a money transfer in person using cash or a debit card.